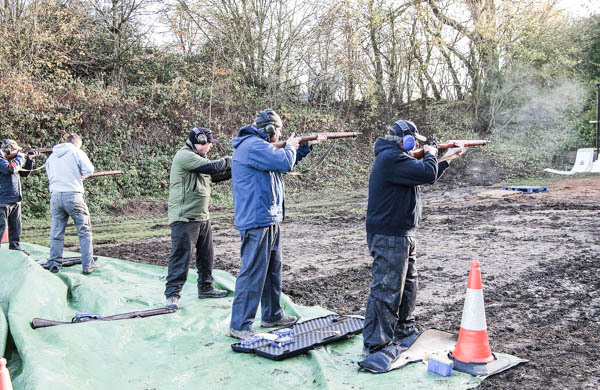 The TCRA (UK) is at present a group of FAC holding shooters, who meet regularly to participate in competitions and friendly shoots. The TCRA is also affiliated to the NRA (of the UK) and is club number 1853 -The Trans Continental Rifle Association. The club holds three medium to longe range historic service rifle shoots in a year. These take place at Bisley camp at 300/600/900/1000 yards in one day. 103 rounds of 303 (or 7.62) are required. Targets are Figure 12 and Figure 11 and multiples thereof. Any FAC (and SSC) holding shooter who wishes to join these shoots may do so. Please contact us. 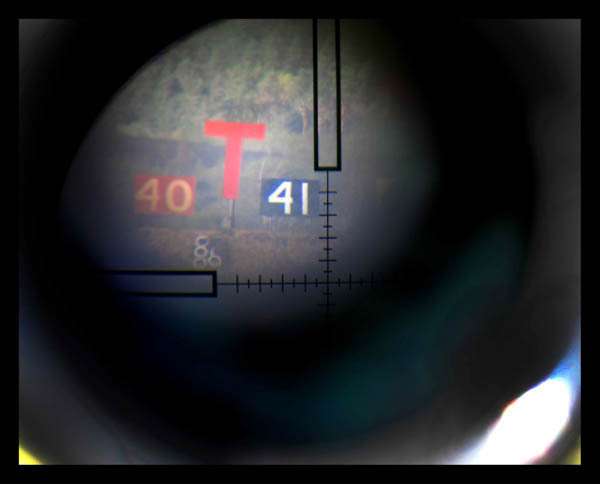 The club also holds two sniper challenges in the year. These are held at Bisley camp from ranges of 300/600/1000 Targets are Figure 12 and Figure 11 and multiples thereof. Any FAC (and SSC) holding shooter who wishes to join these shoots may do so. Please contact us. 1. 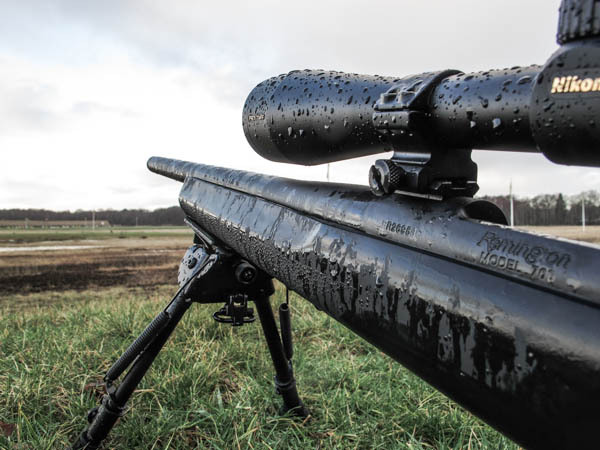 Ultra Accurate precision shooting from 100 to 2500 yards using any calibre from .22 rimfire to 7.62 NATO, 50 BMG and up to .375 cheytac. 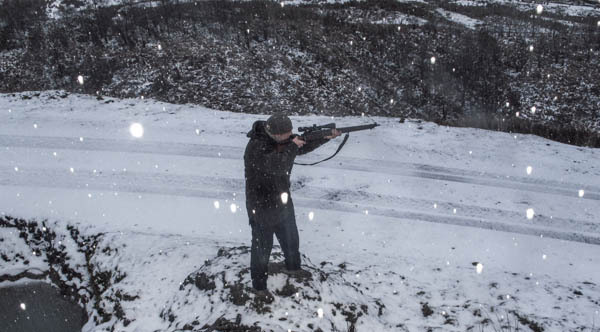 This shooting is done at ranges throughout the UK and the world. 2. 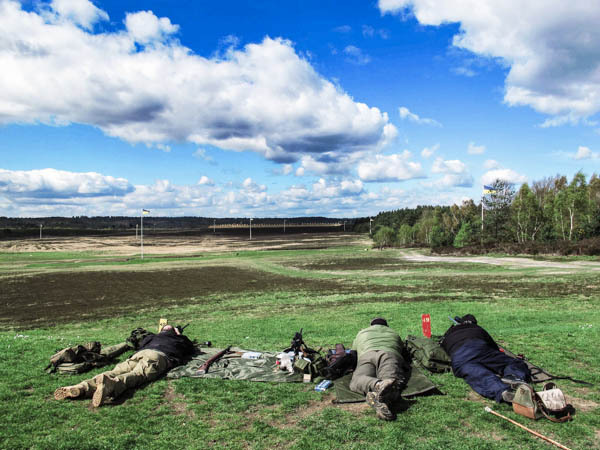 Historic Service Rifle Competitions. We are the de-facto global co-ordinating body of Historic Rifle postal shoots between the UK, Australia, Ireland, South Africa and Canada. 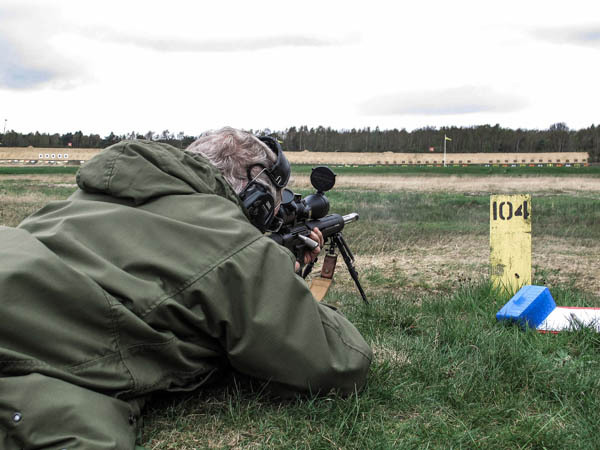 We have created a form of postal shoot that can be shot at 100 yards to 200 yards at local ranges under identical conditions. The TCRA was formed informally as Trans Continental Shooting by Graham Murgatroyd and Raf Jah in 2013 as way of shooting against each other in a global postal shoot. This informal link continued until 2018 when it was decided to create an international Association and a British NRA affiliated club. With cast iron links to the Lee Enfield Rifle Association of Australia, the TCRA (UK) was formed in 2018. 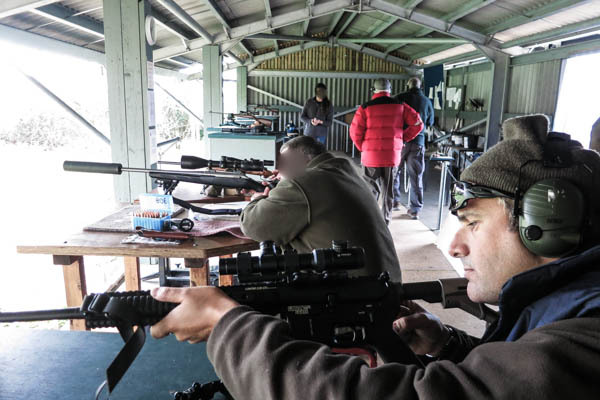 Trans Continental Rifle Association (UK) is an associaton based in the United kingdom, with the aim of promoting and developing the sport of target shooting. In practice this means that we organise competitions between clubs around the world, and inside the United kingdom. To encourage and facilitate the development of and participation in the sport of target shooting in the United Kingdom and around the globe. To foster friendship between registered shooting clubs in other nations with a view to shooting in global competitions through a global postal league. To attend shooting competitions around the globe and to assist members in doing so. To promote the use, collection and appreciation of Historic Service Rifles in the UK, the Commonwealth and around the globe. To encourage and facilitate the development of extra-long range (ELR) target shooting, to attend competitions around the globe and to compete in postal events. In its pursuance of these aims the club will welcome and encourage membership by all in the local populace irrespective of background, age or physical ability. At the moment, membership of the UK based association is limited to people who hold British firearm Certificates. If you do not hold a SSC, this can be assessed and issued to you. 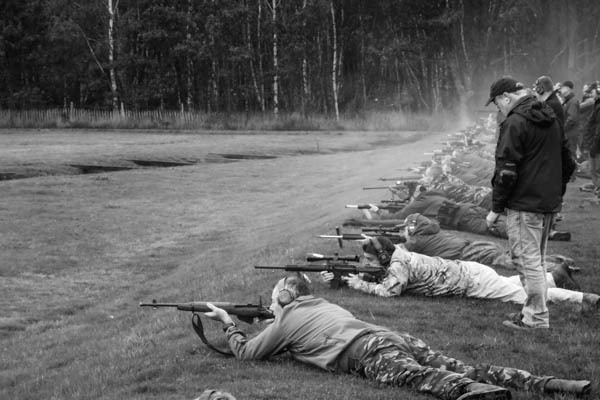 As the club is NRA (UK) affiliated, members do not have to be NRA (UK) members. However there is an additional charge (as per NRA rules). As we go through the British legal processes we hope, in the future, to offer probabtionary membership to non fac holders resident in the United kingdom. Please watch this space. Associate membership is open to all shooters from friendly nations around the world. Associate membership gives you access to our magazine, the charger clip and our facebook group. Associate members can also shoot our international competitions in their home country and join our international league. Please use the contact form on this website to contact the Association Secretary. The Club shall be called the Trans Continental Rifle Association and maybe abbreviated to TCRA. The Club shall be an Approved Club under section 15[ii] of the Firearms Amendment Act 1988 [as amended by section 45 of the Firearms Amendment Act 1997] & shall operate at all times within the requirements laid down by the Secretary of State for the operations of Home Office approved Clubs. The club shall be affiliated to the National Rifle Association (NRA) and to such other associations as the management team shall decide. 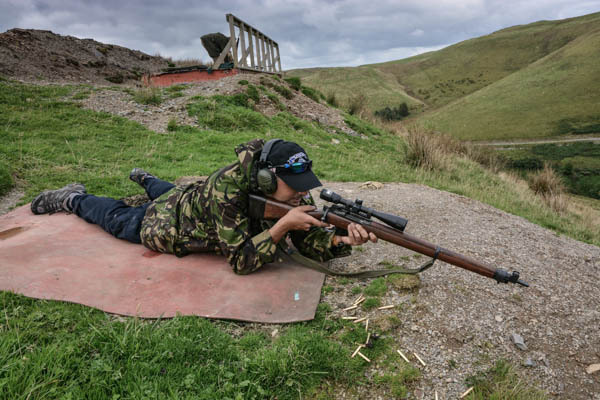 The Club will meet at rifle ranges throughout the United Kingdom that are suitable for the type of firearm to be used and where adequate financial insurance is in place. The Officers of the Club; being a Chairman, Treasurer, Association Secretary and Membership Secretary. Any other member who may be required from time to time. The management team shall, from time to time, appoint from the membership a club Wiseman or arbitrator, who will not be a member of the management team nor hold any other office within the club other than range officer. The property of the club other than cash, which is under control of the Treasurer, shall be vested in them. They shall deal with the property of the club as directed by a resolution of the Management Team entered in the minute book. To take charge of the club assets upon closure of the club. They as officers of the club shall be personally indemnified against risk and expenses of the Club property. The management team shall appoint a Child Protection Officer and Health & Safety Officer. In the absence of the Chairman, the management team may appoint one of its members present to take the chair. The management team has the power to fill vacancies occurring during the course of the year. Range Officers (ROs) shall be appointed by the management team. They may be Officers of the Association or adult members of the Association considered competent to hold this office. ROs should have appropriate training in the conduct of shooting activities. In exceptional circumstances, an adult member may take over an ROs duties on a temporary basis to ensure the range is under proper supervision. Experienced shooting member with a current FAC. New shooting member/Probationary Member. Without a current FAC. Associate/Overseas Member. Someone unable to take full advantage of all membership opportunities. This category of members has no voting rights. Junior Members under the age of 18 and in full time education. Juniors under 16 must always be accompanied by a parent or guardian whilst on the range. Life Member. Having been a member for at least 3 consecutive years and providing they continue to be an active contributor to the association a member may apply to the management team for life membership. The management team has full power to fix fees and conditions of this category of membership. The management team shall be empowered to add membership categories in order to facilitate the best interests of the club. Applications for membership shall be by the completion of an official membership application form and accompanied by the appropriate Association Joining Fee. Junior applications for membership shall be by the completion of an official membership application form and countersigned by a parent or by a parental Guardian. New and Probationary members shall serve a probationary period as defined by current legislation and pay a probationary joining fee, during which time they may use all Association facilities. At the end of this period the management team will consider the application on its merits and shall have full power to allow or withhold admission. Upon acceptance, the annual subscription fee, minus the probationary fee, shall be due. The management team may reduce the amount of subscription due when a member is accepted after Oct 1st. If membership is withheld the joining fee is not returnable, it being considered that the applicant has enjoyed the Club facilities. Subject to the provision of the Constitution, the management team may from time to time review the membership in the light of the manner in which a member uses the Association facilities and shall determine who shall be admitted to membership and upon what terms. Written notice of the reasons for exclusion shall be served on the member concerned. The management team’s decision in this matter is final. Members disciplined in this way shall have no claims upon the Club for subscriptions or other fees and costs incurred. Subject to a mandate to be renewed annually at the first and subsequent AGMs the management team shall be empowered to fix rates for memberships fees, visitor fees and any or all other incomes to the club in order to facilitate the best interests of the club. Subscriptions are due on May 1st each year payable in advance. Members not having renewed their subscriptions by May 31st are considered to no longer desire Club membership unless they can give the Membership Secretary a satisfactory explanation. Visitors or prospective members attending on official Guest Days are required to sign a non-prohibited declaration. Apart from Guest Days, visitors and members’ guests must follow all current legislation regarding their ability to shoot on target ranges. The management team has the power to legislate upon any matter not covered by this Constitution. Should a member be dissatisfied with the running of the club, they should inform the management team. Should a member be dissatisfied with the performance of one of the Management team they should write to another member of the team. The Management team will then meet to discuss the complaint. The Management team will take all steps within its power to satisfy the member’s concerns or should it not be possible to satisfy the member’s concerns, to at least explain a particular course of action. Should the member remain dissatisfied, they must fill in a request for arbitration (available on the website or on request) and send this to the Association Wiseman. The Association Wiseman must review the issue with an utterly impartial eye and act in a manner which preserves the aims and objectives of the club. They may co-opt other members to assist their investigation and within 30 days give their determination or negotiate an agreement. Their decision will be binding upon the management team and the member. Should the management team or the member remain dissatisfied after the Arbitrator’s decision they retain the option to garner enough signatures for a special general meeting to take the issue to the final stage of decision, that of the members. It should be noted that if it gets to level 7, then we have all joined and formed the wrong club or chosen our friends poorly. In both the management team and at the AGM, the Chairman shall have the casting vote in the case of a tie. The Association may only be wound up by a majority of two thirds of the membership called together at a Special General Meeting. If 2/3 of the membership are not present at the commencement of the meeting then a period of 30 minutes will elapse and then the members actually present will constitute a quorum. In the event of the Association being wound up, the property and assets of the Association shall not belong to the members. The trustees shall take charge of all assets and hand them over to the NRA to be applied in developing the work of the NRA, or to some other charitable institution with objects similar to those of the Association that the officers of the NRA may consider suitable.